The toys are back in town!! 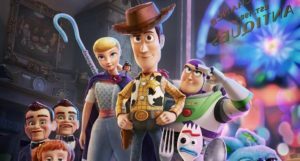 Watch the trailer for Toy Story 4!! 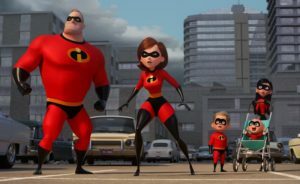 Incredible 2 Olympics Sneak Peek Trailer!! 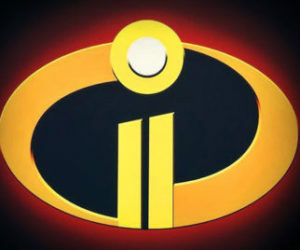 First look at Incredibles 2!! Trailer for Disney/Pixar’s THE GOOD DINOSAUR is sweet. Fate takes aim at Merida and the Dark Swan rises!! 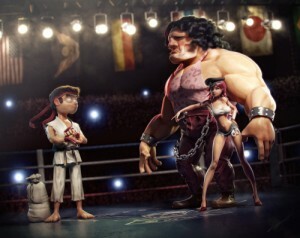 Pixar Street Fighter III film trailer??? 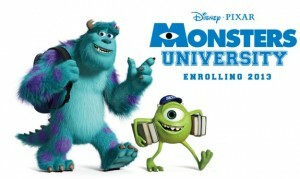 The Monsters Inc. prequel has a trailer! In theaters: June 21st, 2013 Genre: Comedy, Family Director: Dan Scanlon Cast: Billy Crystal, John Goodman, Steve Buscemi, Dave Foley, Julia Sweeney, Joel Murray, Peter Sohn A look at the relationship between Mike and Sulley during their days at the University of Fear — when they weren’t necessarily the best of friends. 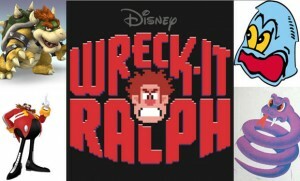 Characters from Mario, Sonic, Pacman, Street Fighter, and more in ONE AWESOME FILM!